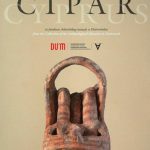 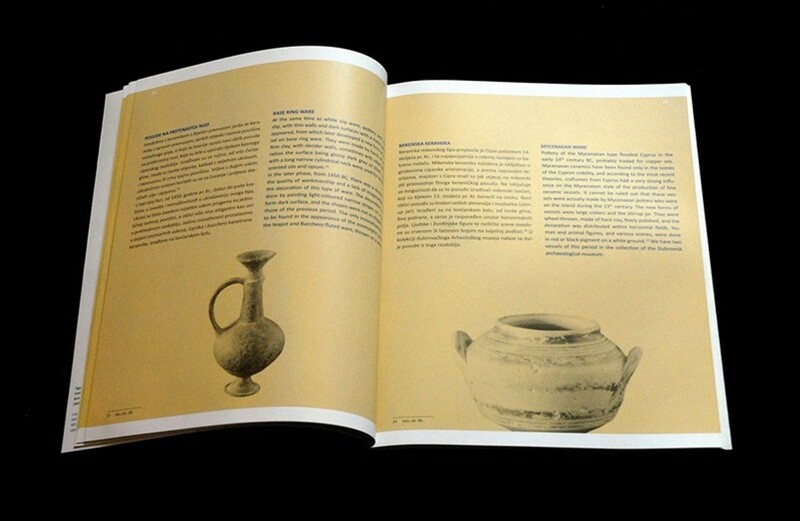 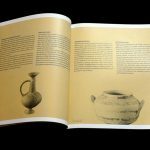 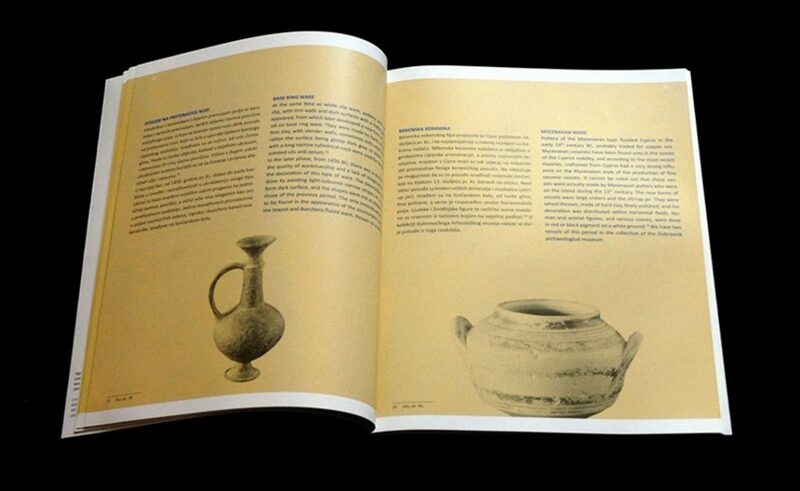 Bilingual catalog ‘Ancient Cyprus from the collection of the Archaeological Museum in Dubrovnik’ is the new edition of the Dubrovnik Museums, and the author is the curator Ivona Michl. 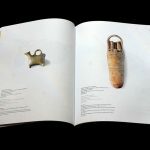 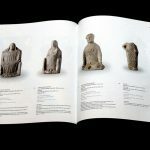 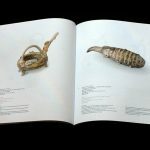 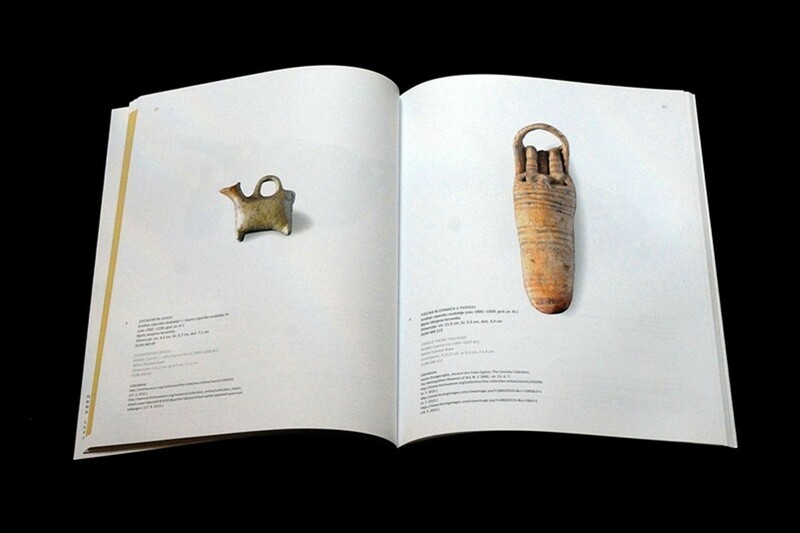 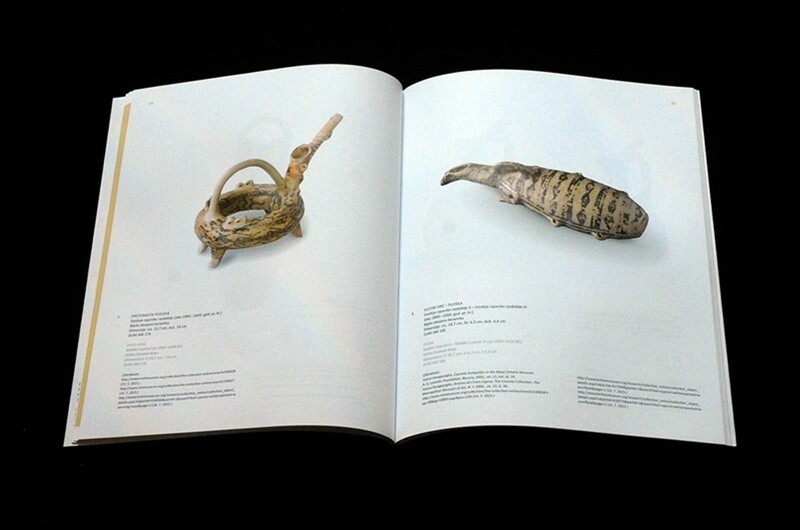 This valuable catalog offers the collection of the Archaeological Museum, part of Dubrovnik Museums and contains 126 items incurred in Cypru, ranging from the Bronze Age to the Hellenistic era. 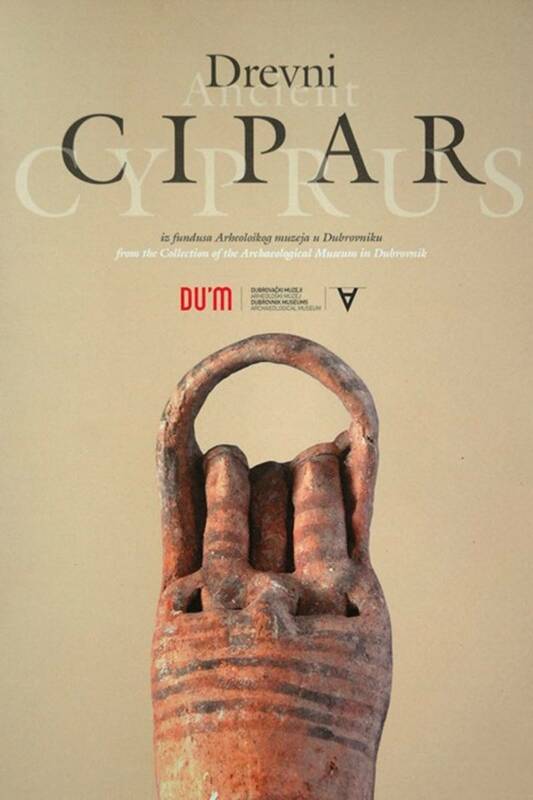 It is available in the museum shop in the Rector’s Palace and the Fort Revelin, and the price is 129 kuna. 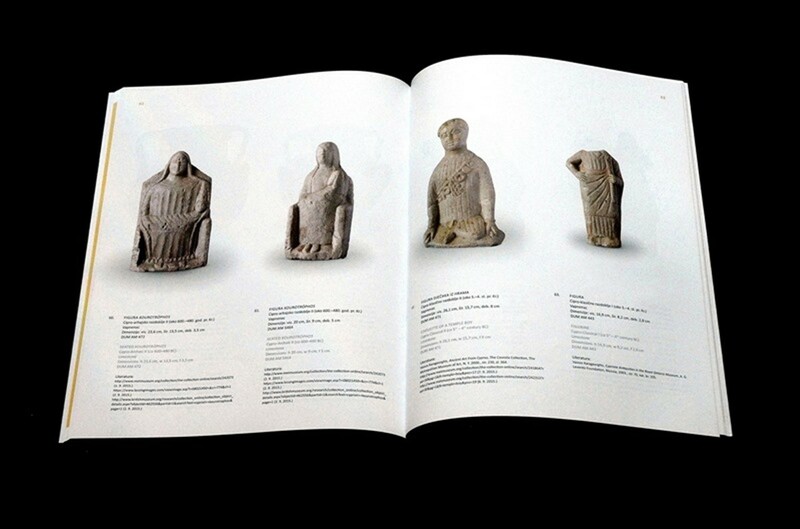 Read all the info about Dubrovnik Museums here!